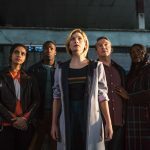 After six series at the helm, current Doctor Who headwriter and showrunner, Steven Moffat, has decided that the time has come to hand over the keys to the TARDIS. 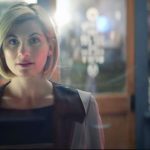 At the conclusion of the next series of programs, which is set to begin with a 2016 Christmas special and then conclude with a final 12-part series beginning in spring 2017, Moffat will hand the reins over to a fellow lifelong Doctor Who fan. The new owner of the TARDIS? None other than Broadchurch creator and self-proclaimed massive Doctor Who fan, Chris Chibnall. 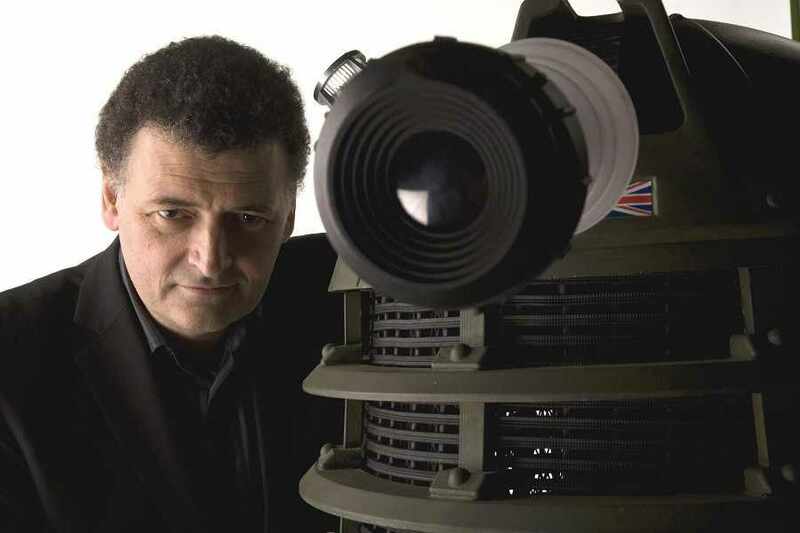 For those few that don’t know the full extent of the new showrunner’s CV when it comes to all-things Doctor Who, Chibnall was the co-producer and de facto head writer of Torchwood, the Doctor Who spin-off for the first two series, writing eight episodes in total before his departure. 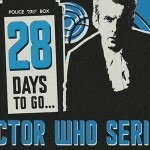 In addition, he also wrote both the series one and two finales and the opener of series two for Torchwood. 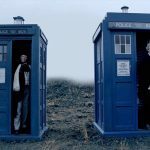 “Steven’s achieved the impossible by continually expanding Doctor Who’s creative ambition, while growing its global popularity. He’s been a dazzling and daring showrunner, and hearing his plans and stories for 2017, it’s clear he’ll be going out with a bang. Just to make my life difficult,” said the creator of Broadchurch, Torchwood, Life on Mars, Law & Order UK and United. As far back as 1986, as a representative of the Doctor Who Appreciation Society, it’s obvious that Chris Chibnall “knows his Who”. He appeared on the BBC’s Open Air program talking about season 23 of Doctor Who which had just finished with the then writers of the series. This is just about as equally as cool as a 15-year-old Peter Capaldi writing a fan letter to Radio Times praising the 1974 Doctor Who Special. 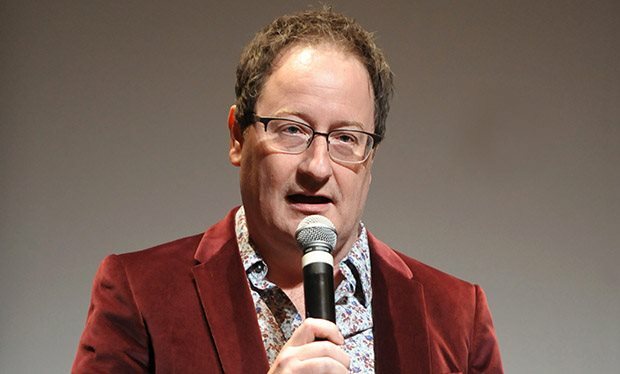 Chibnall will begin his tenure as executive producer of Doctor Who in 2018.